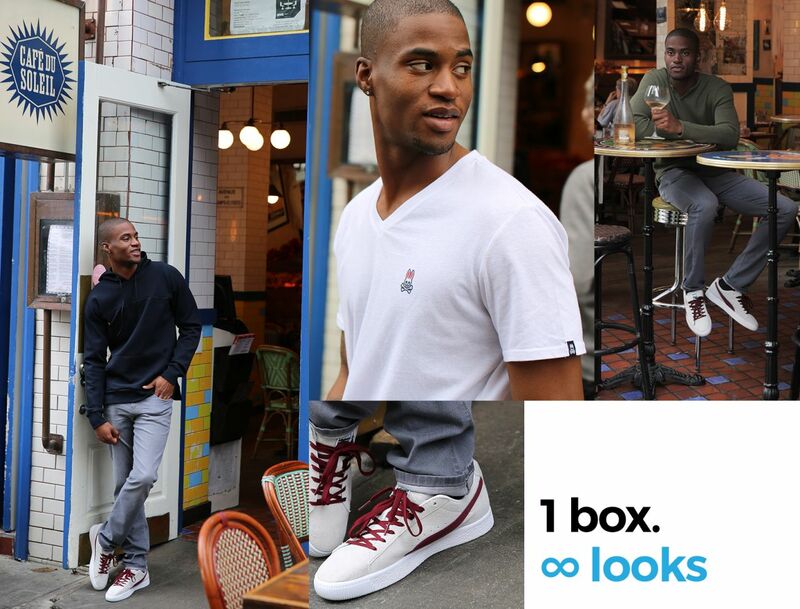 Bringing the combination of designer brands plus affordability, with a twist, to the Box clothing scene…Know What’s In The Box! DappStyled is here! 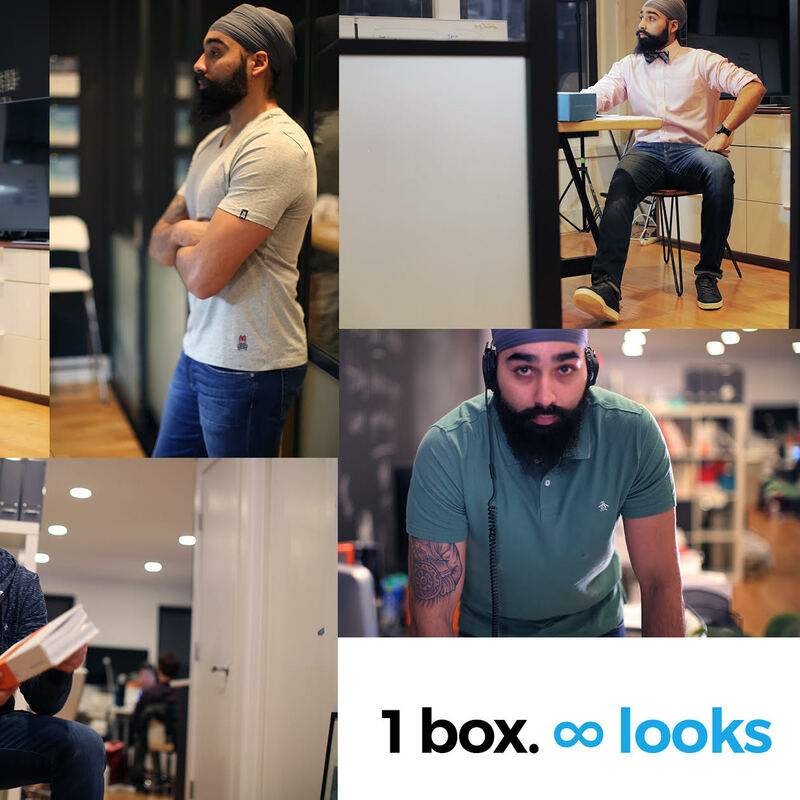 An innovative, fully-styled shopping service designed to help the modern man, and eventually, woman and child, build a better, more fashionable wardrobe. Simple, transparent, and affordable, DappStyled offers its customers a variety of shopping options, from curated boxes to customizable outfits, with only the highest quality designer brands at affordable prices. 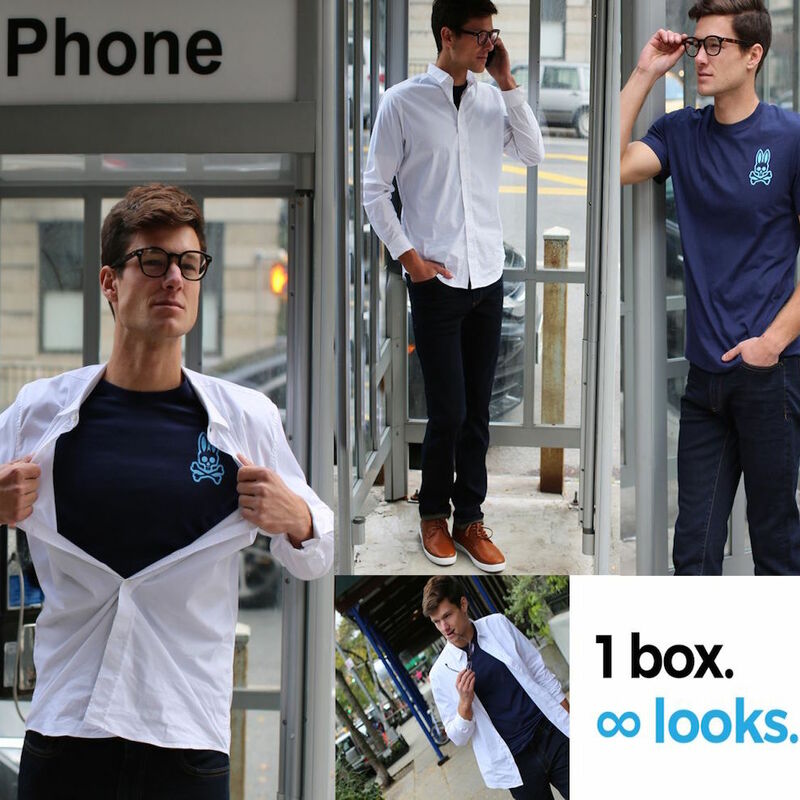 Current box clothing subscription companies are intrusive and time consuming. Customers are required to fill out numerous forms, answer a million questions, and you try to explain your style to a non-industry professional stylist who is supposed to “get you” after one phone call…No Thanks! Simplicity: Dapp customers don’t need to talk to a stylist or fill our dozens of forms before shopping and there are no subscriptions. It’s free to use. Simply log on our easy-to-use site, see what you like and order without hassle. Affordability: Through our exclusive partnership with Neiman Marcus Group, Dapp is able to give our customers access to thousands of fashionable items and brands at deeply discounted prices. Transparency: All of our clothing can be seen on the site. With DappBoxes, created by our stylists for every occasion from Casual Fridays to Dinner With Your Better Half, Dapp customers always know exactly what is coming. No more wondering, What’s in the box? 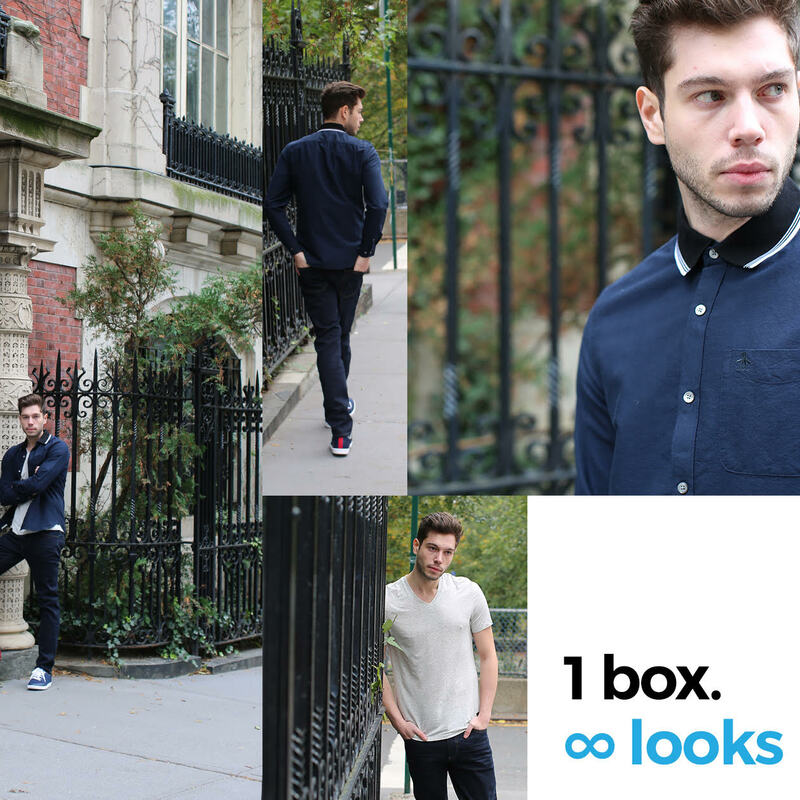 Customization: Fashion is personal, which is why Dapp offers a Build-A-Box feature where customers can select a set Box price and fill it with items selected by our DappStylists that all have been chosen to mix and match to create numerous outfits. For more information about this topic, please call Max King at 917-536-5844, or email max(at)dappstyled(dot)com.